The cold lip effusion cell features DCA’s patented flat foil filament design minimizing the temperature difference between filament and crucible. The temperature profile of the cell prevents the evaporation material from wetting the PBN crucible. 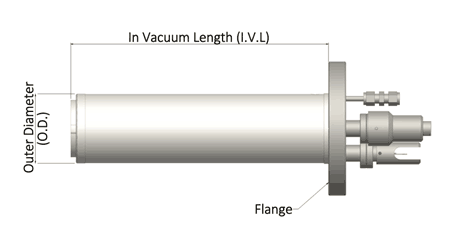 The cell is particularly suitable for aluminium evaporation. The cell has a C-type thermocouple for temperature control. The control package includes a Eurotherm PID controller and DC power supply. The set up provides excellent temperature stability, 0.1 °C. 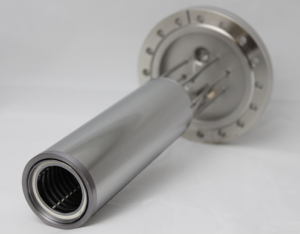 The cold lip cell is designed for continuous use up to 1400 °C temperature. The cells are available with 13cc, 23 cc, 40 cc, 60 cc, 100 cc and 200 cc volume.